My art classes and workshops promise to be engaging, informative, practical and enjoyable. 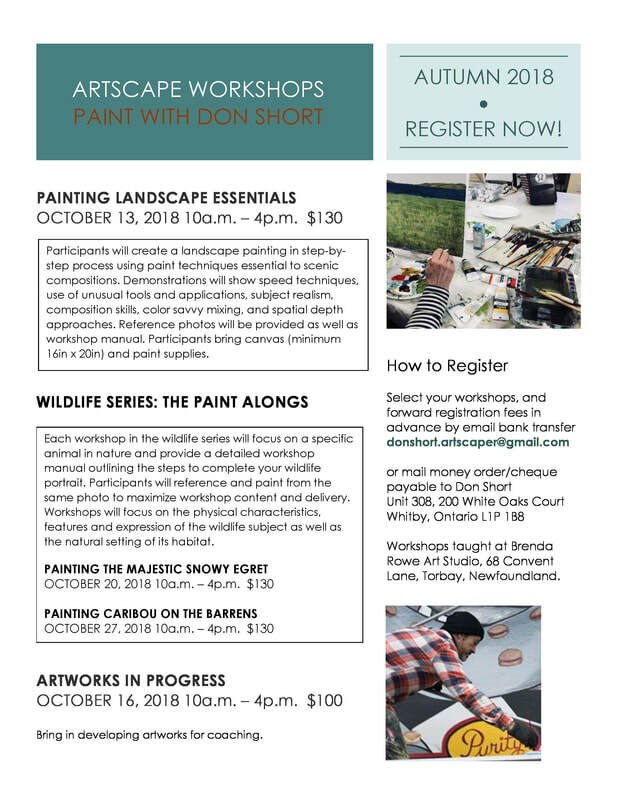 Workshop themes are varied to place emphasis on understanding painting subjects and learning an inventory of painting techniques to reproduce those subjects with confidence and individual expression. The delivery of information is also demonstrated and articulated for practical application. My paint along workshops are very popular as students paint along with me to achieve maximum results in a 6 hour format.